Planting soils for your entire home planting needs, as well as for all of your landscaping needs. We make it easy to get the planting soils you need. 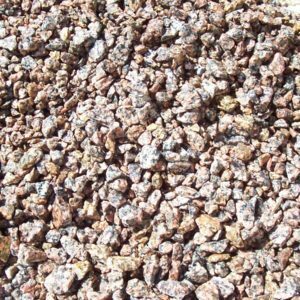 As well as, carry soils to help you create the garden that you have always wanted. 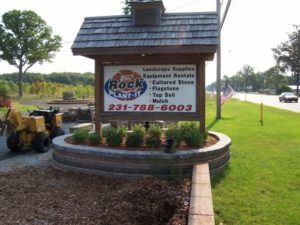 Rock Plant-it also carries Sands for all of your landscaping needs, as well as creating those special recreation areas that bring hours and hours of enjoyment for all ages.